The girls were having a night in to catch up and I saw this as a perfect opportunity to make something naughty but nice to eat - I mean, what better excuse is there?! 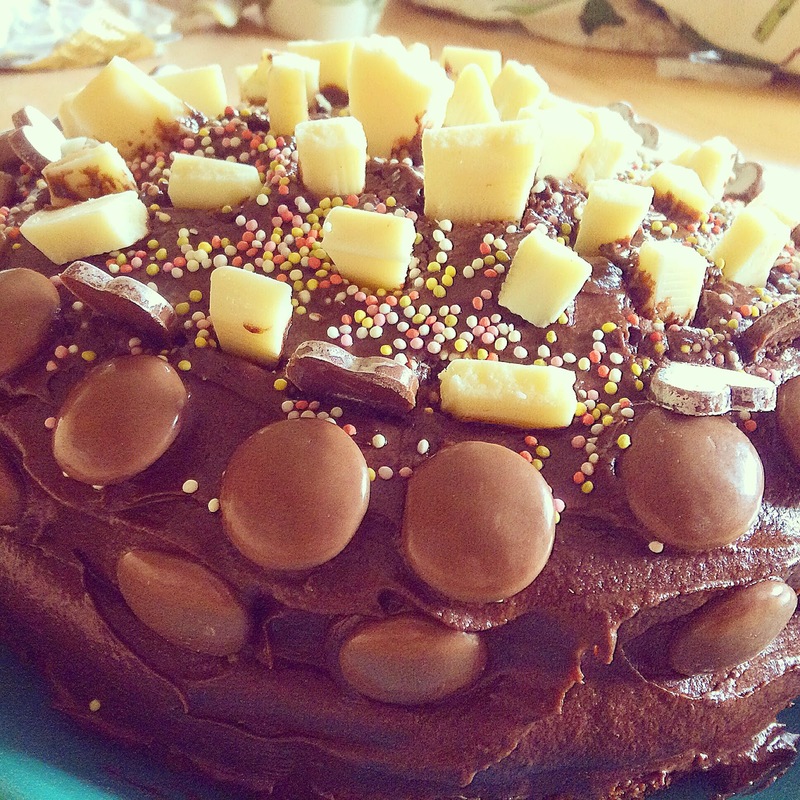 Me and my friend Rachel searched the internet and decided on this chocolate cake! 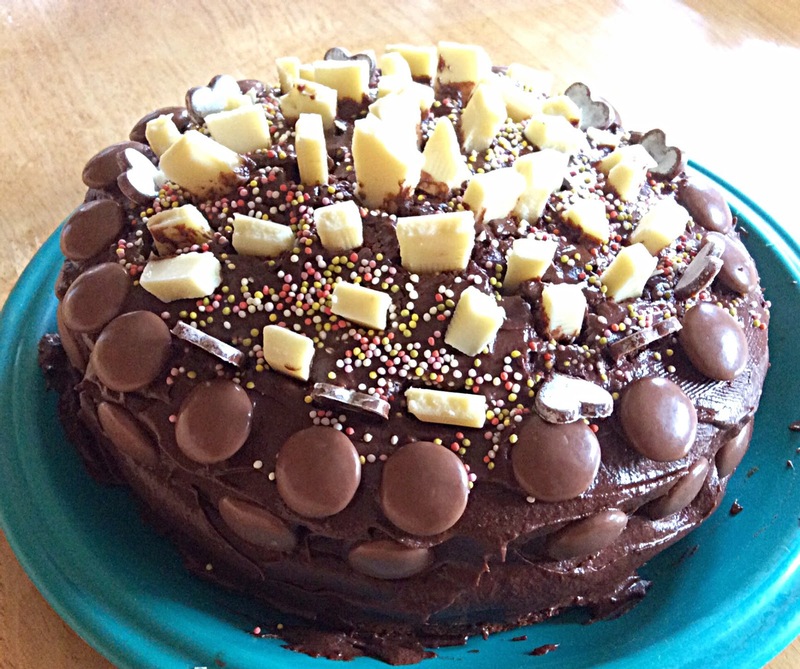 We already had most of the ingredients so decided to head to the shops and find some yummy treats to decorate the top! Cheesy chips (and garlic sauce!) are usually how I choose to finish a tipsy night out but today I decided to try and create my own healthier version! 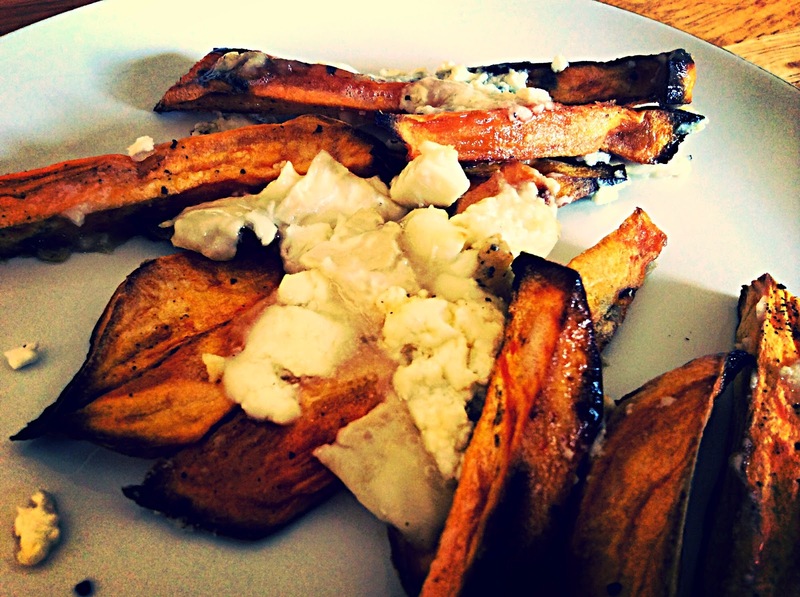 Sweet potatoes and Goats Cheese are two of my favourite foods and complement each other so well! These are really easy to make and are a good alternative snack to those you get in the chippy. 2. 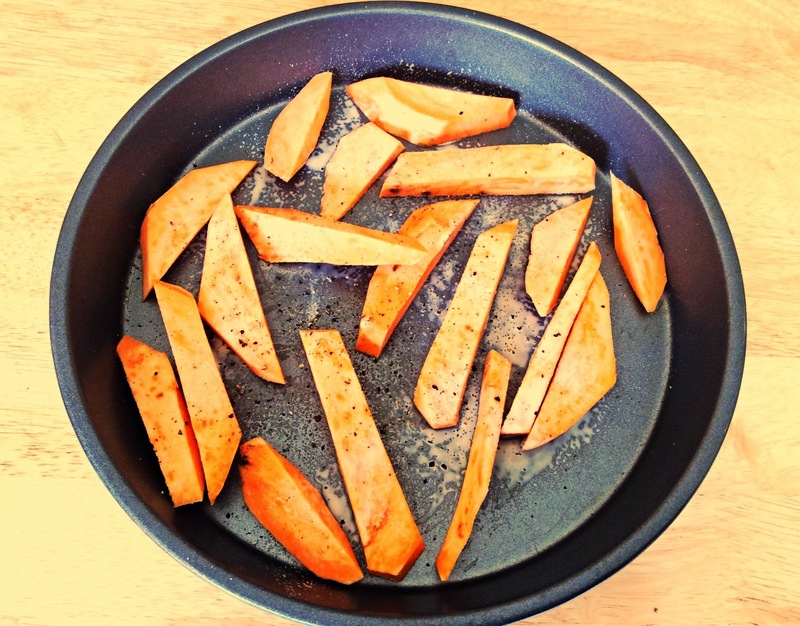 Peel and chop the sweet potatoes into chip like shapes - or you could even make wedges! 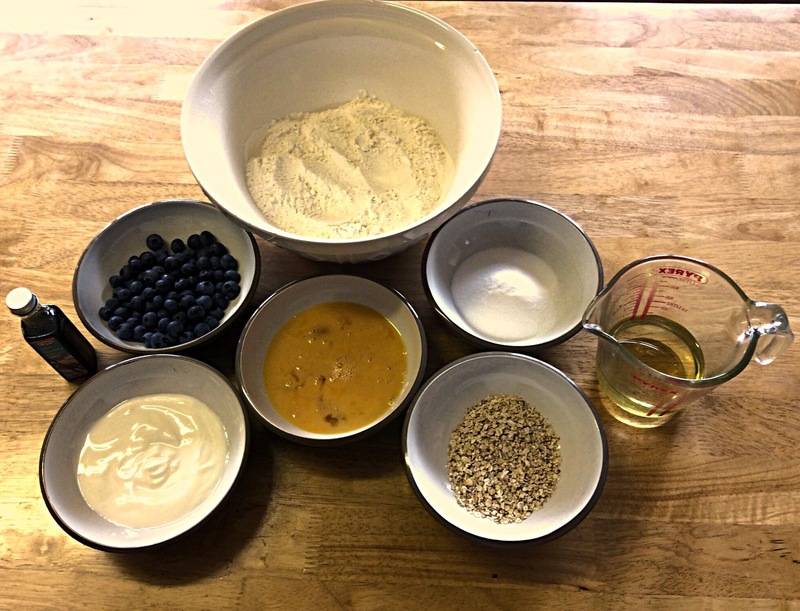 With the new Great British Bake Off series having recently started, I have been desperate to get back into baking again. 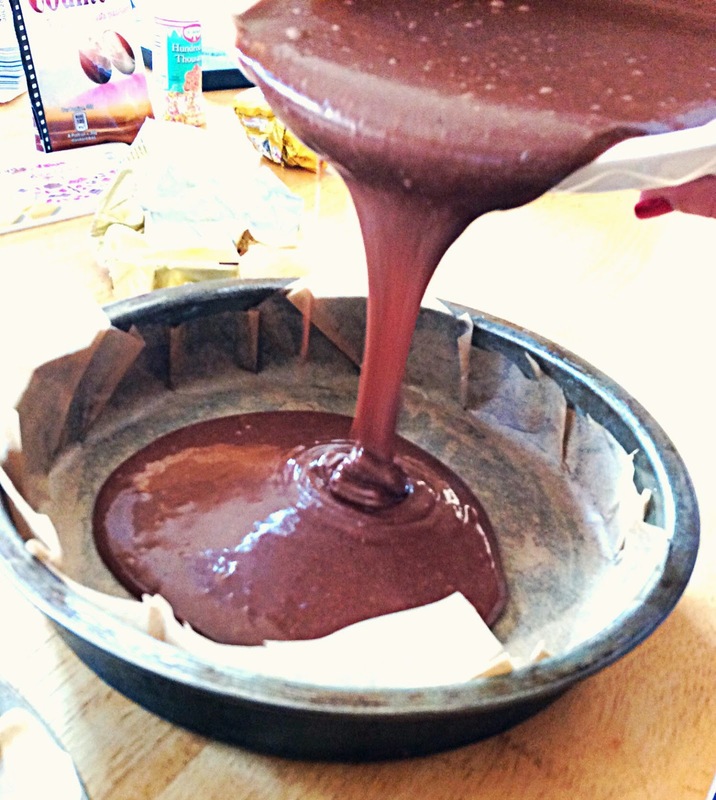 I found this recipe from Donna Hay's website and just had to have a go myself. 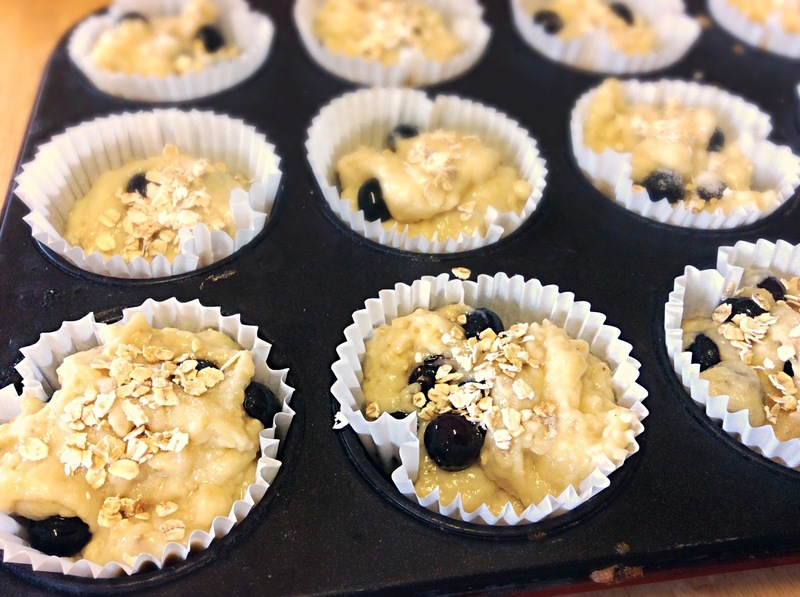 These blueberry muffins would be perfect as a 'grab and go' breakfast! 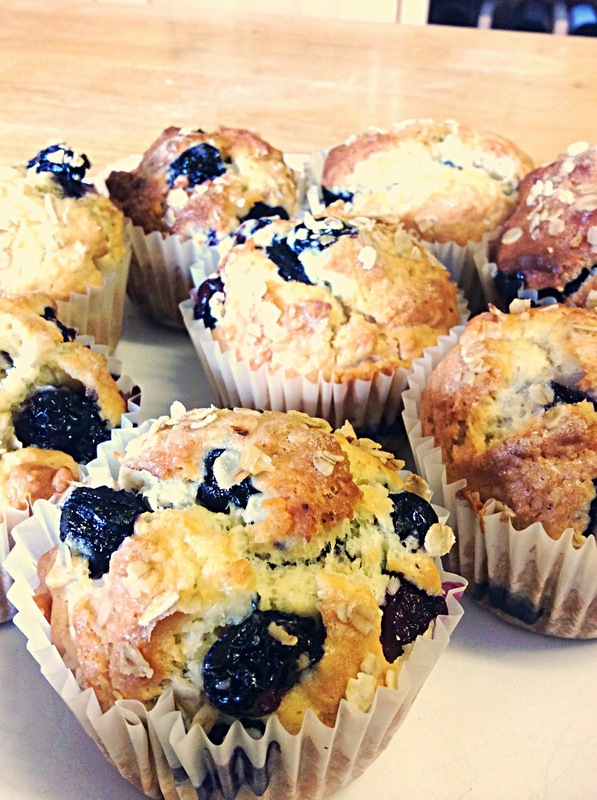 I managed to make 12 muffins from the recipe below, but I do like my muffins big! 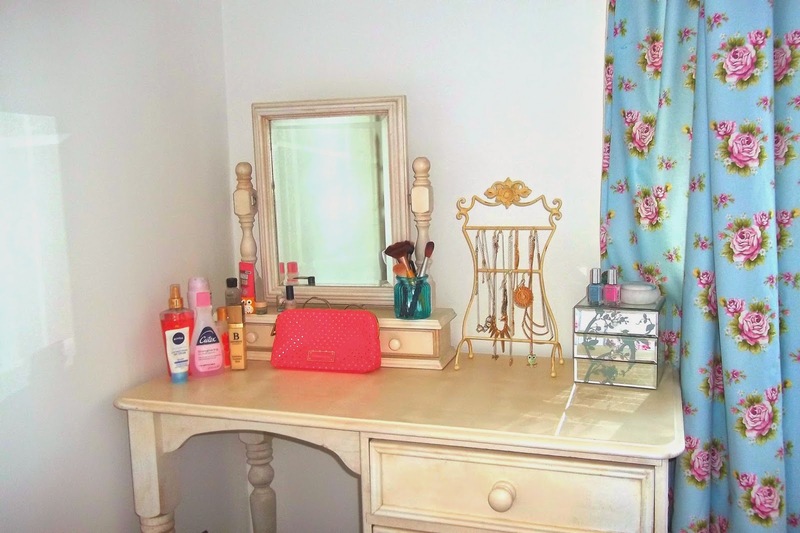 I've been having a bit of a room re-vamp this summer and it's almost there - just need a new bed! 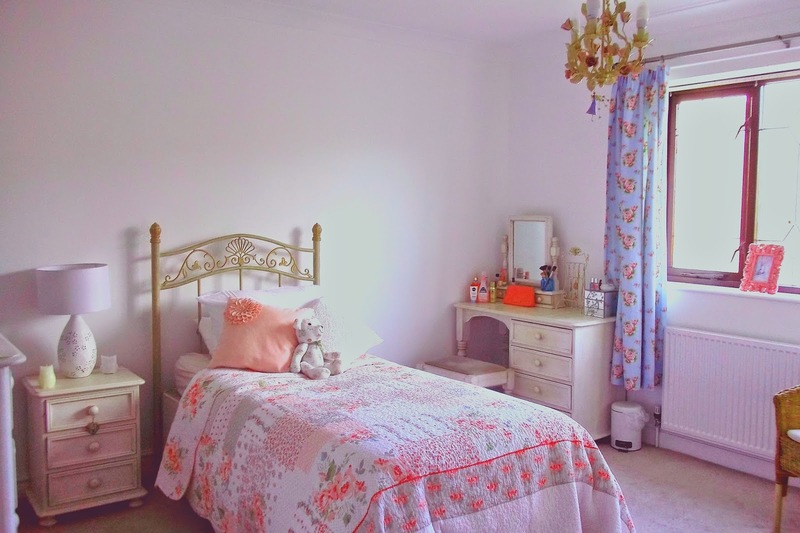 I love the crisp white walls and pastel floral patterns! It really has brightened what was a dull room! I didn't buy any new furniture as a lick of paint can really go a long way...and if not then we can call it 'shabby chic' ey! 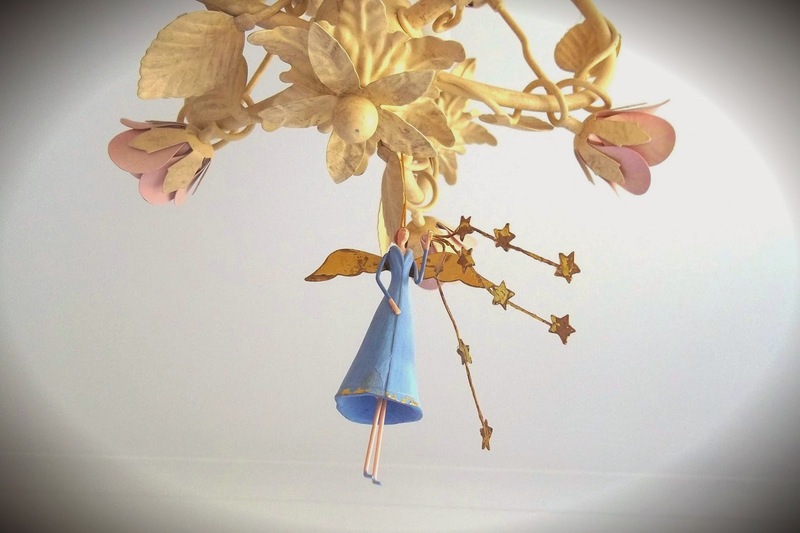 This cute little fairy hangs from my chandelier right over my bed - I like little bits and bobs like that hanging in my room! This is one of many owls I have in my collection haha. I always change the message on it, usually to something uplifting and optimistic! I had to change this before taking the photo because I was recording my weight on it - not something I want on the internet! Don't you just love re-discovering a song you used to love but had forgotten about?! 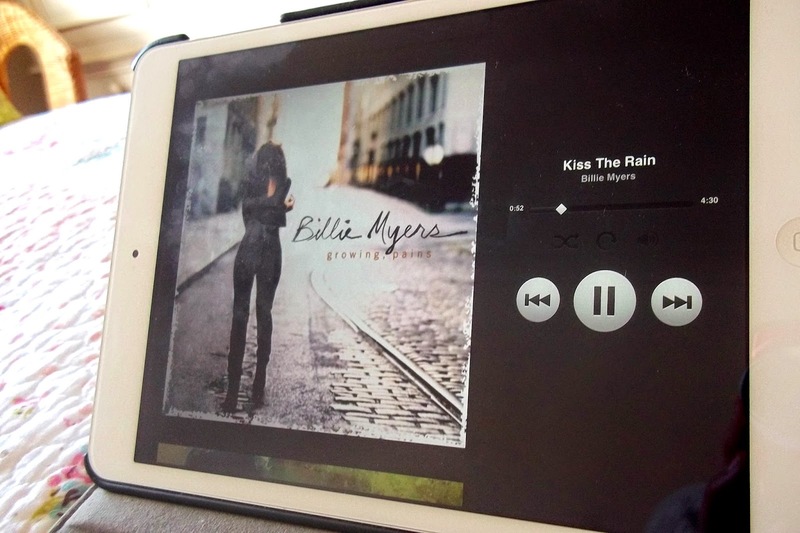 Billy Myers' Kiss the Rain came on in a pub where I was having dinner and I couldn't wait to get home and play it over and over and over....until I ruin it for the next few years!! 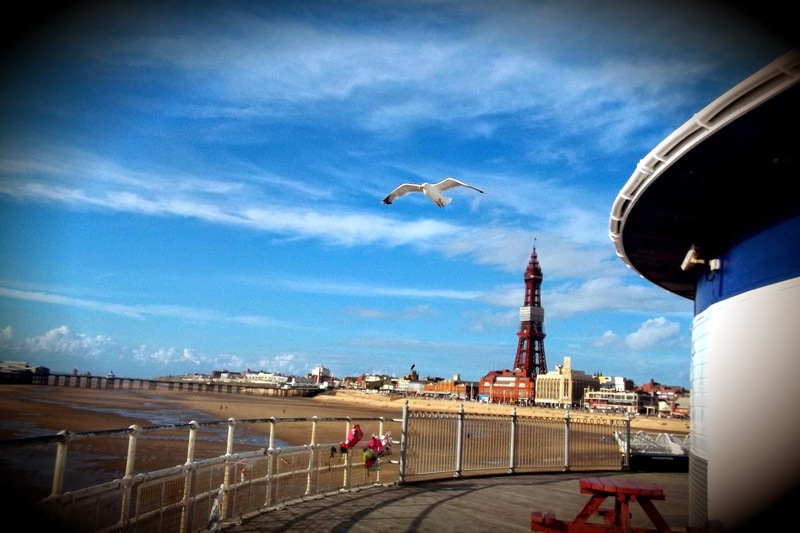 I was back on my little UK tour last week and found myself in Blackpool!! I've always wanted to go so jumped at the chance when my friend offered to drive us there for the evening. The air smelt like candyfloss and dunkin' donuts which brought me right back to the days when I'd get sooo excited about the fair coming to the local village! 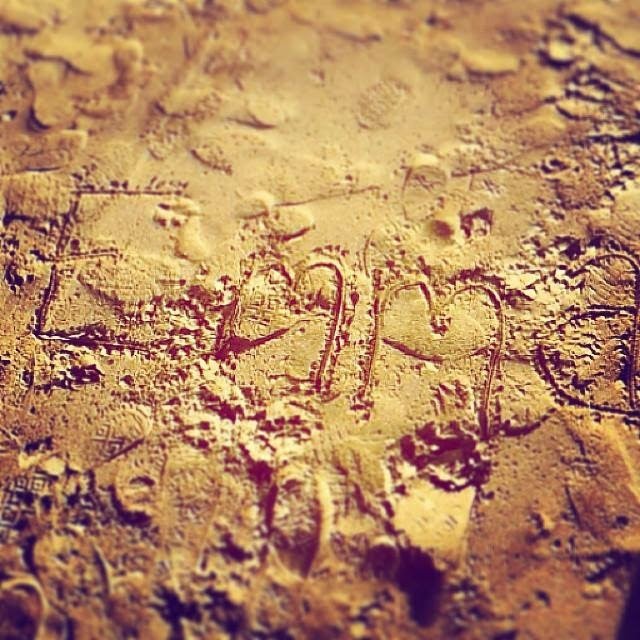 I haven't been abroad this summer so it was nice to go on a very mini 'staycation.' The pier was buzzing with people all with big smiles on their faces! We didn't have time (or money!!) 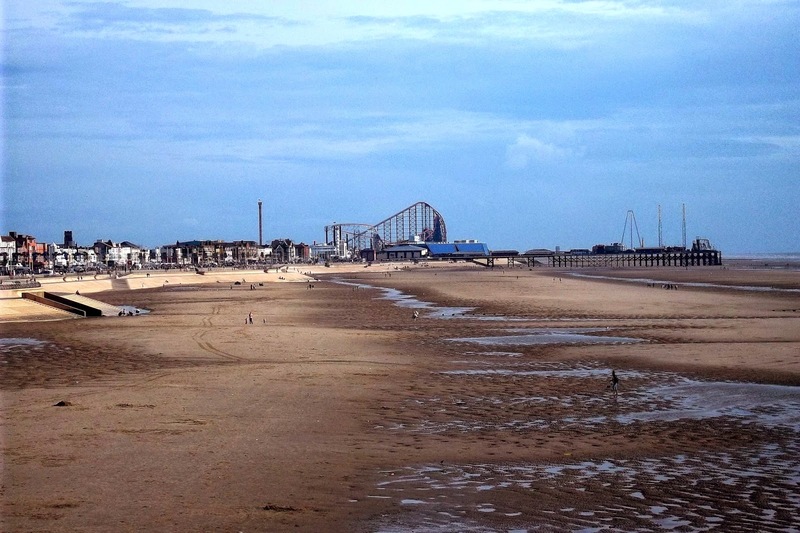 for the pleasure beach but I could make it out in the distance! So after bobbing and weaving through the hustle and bustle of people around the fair rides that sat on the pier and after stopping to take numerous touristy photos, we found this quiet and serene spot right at the end. Wind blowing through our hair and this beautiful view!! It was like being in another place, despite there being only a wooden beach hut separating us from the craziness we'd just walked through! 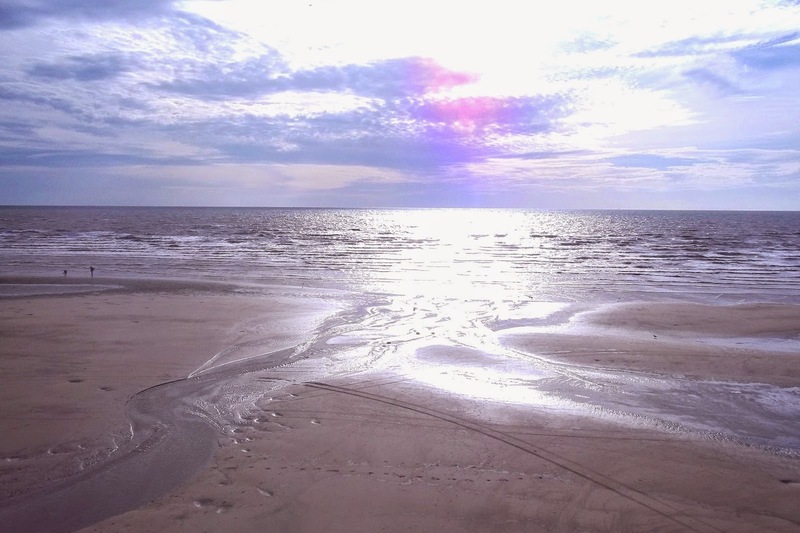 There's something about looking out onto the horizon that makes you stop and appreciate things around you! One of my highlights this summer has been visiting around the UK for placements that are part of my Uni course. My favourite place so far has been Devon and I'm already desperate to go back! 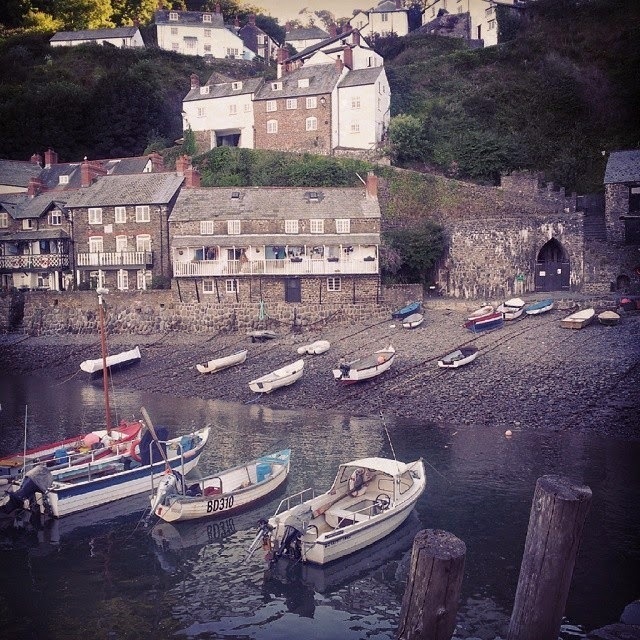 Pictured above is the gorgeous little village that is Clovelly. It's unique in that there's no cars and it's all on a slope so the villagers have to carry things up on little sledges. I sat with my friend down by the harbour with a pint of cider (an absolute must down country) and took in the stunning view!! Definitely one of the cutest places I've been too. 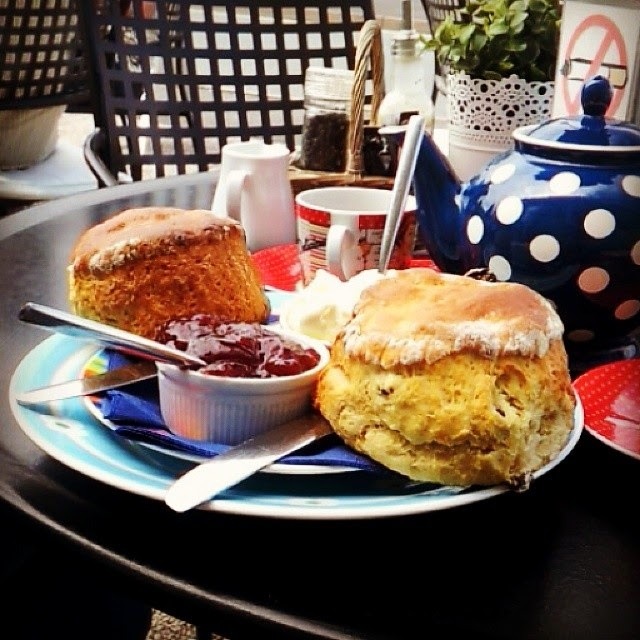 Since being back up North, I've had a nearly constant craving for scones! Tesco's finest cherry scones are really good but nowhere near as scrummy as this one from Tea on the Green was! I lurrrve clotted cream. And it turns out there's a bit of a debate over whether you put your cream on first (the Devonshire way) or your jam on first (the Cornish way.) I vote the Cornish way - sorry Devon! 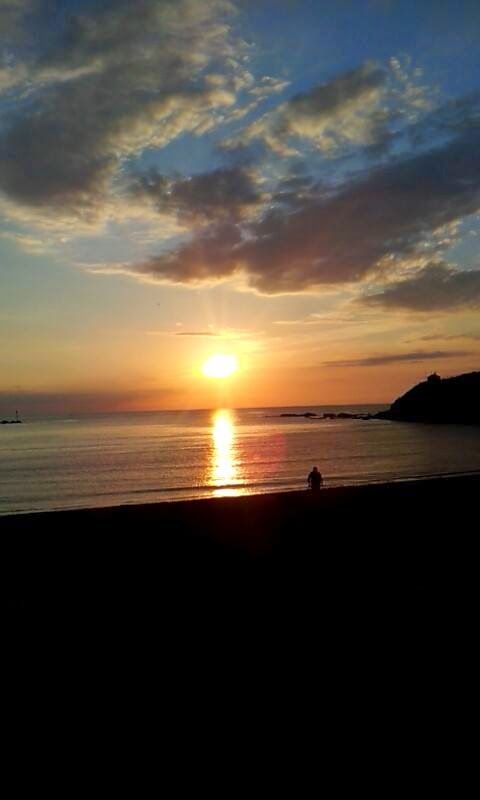 One of my favourite nights was sitting on the beach with a bag of white chocolate cookies and a bottle of Elderflower and Lime Koppaberg and watching the sunset on Bude beach - Just wow! I recently redecorated my room as I wanted a change and something to keep me busy over the summer. Over the last year or so I've found a love for shopping for homeware and furniture - this confirms I must nearly be a proper adult now!! I decided to paint the walls white which has really brightened the room (and also gives my parents a bit more freedom to do what they want with my room when I eventually move out!) So because of this, I have had to introduce colour with little ornaments, candles and pictures. I absolutely love these button shaped trinket boxes. One is full of spare buttons and a mini sewing kit and I'm not sure what to put in the other one yet (probably some kind of rubbish useful bits.) I found them in Dunelm Mill which is becoming one of my favourite shops. If you've ever seen the film Coraline then you'll know why these trinket boxes remind me of it. I've actually had the button picture for years, it was a gift from my mum but I think it fits in well next to my button boxes. I keep meaning to have a go at making one of these myself! Okay, so this last one isn't exactly bringing any colour but I spotted this lamp in my local garden centre before I'd even started decorating my room. I love the detail of the base and its overall simplicity. 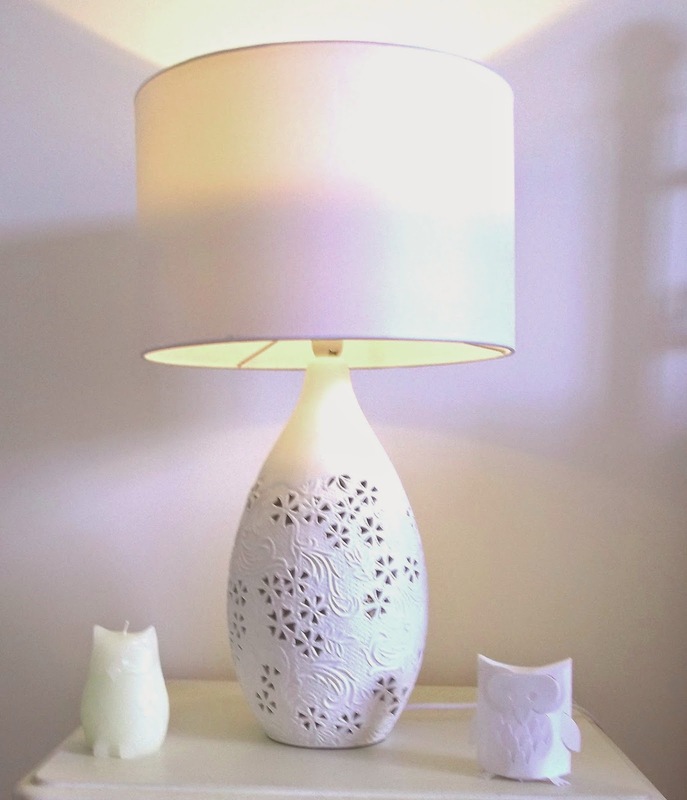 I also have owls all over my room - bit of an addict! Well after a busy couple of weeks of early starts (by early I mean getting up at 3:45am!! 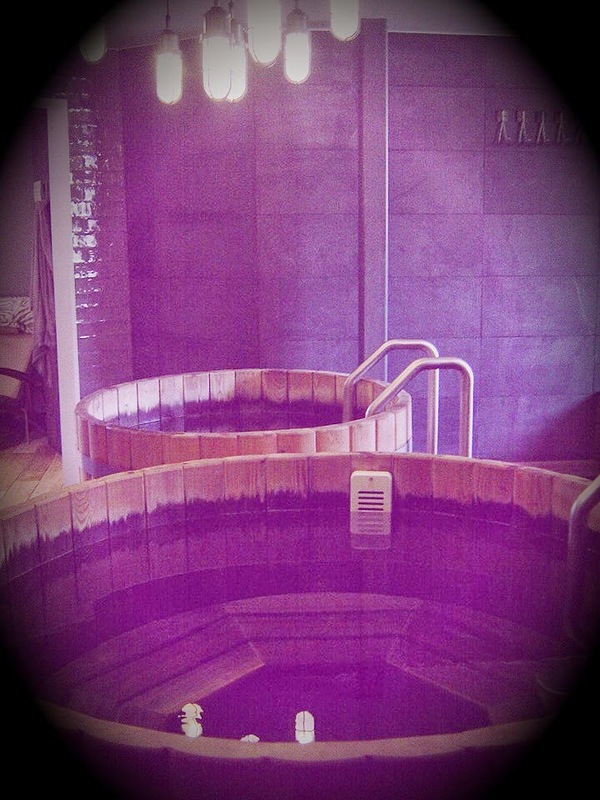 eeek) and hard work, a friend and I decided to take a little time out to recharge our batteries. A friend had recommended the Garage Spa and after having found an evening deal, we were booked in! 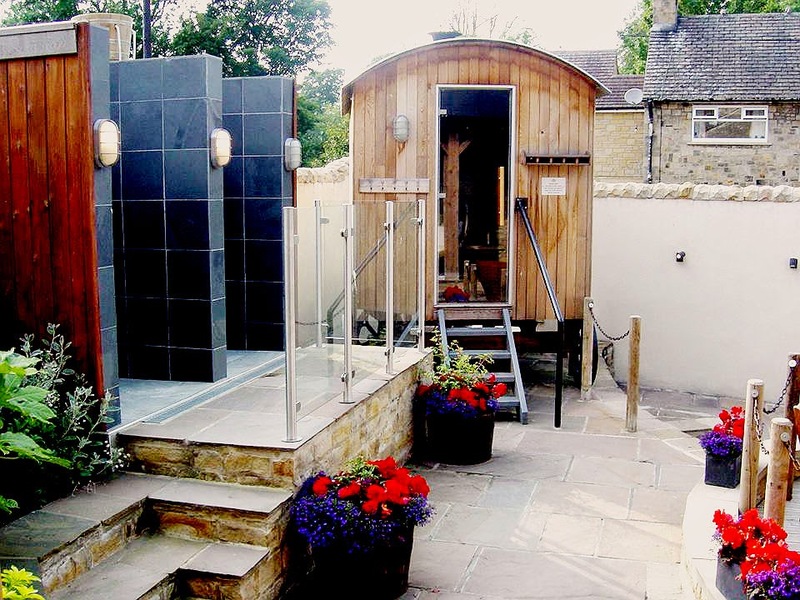 I've been to a few spas in the past but this one was the first I've seen with an outdoor area! 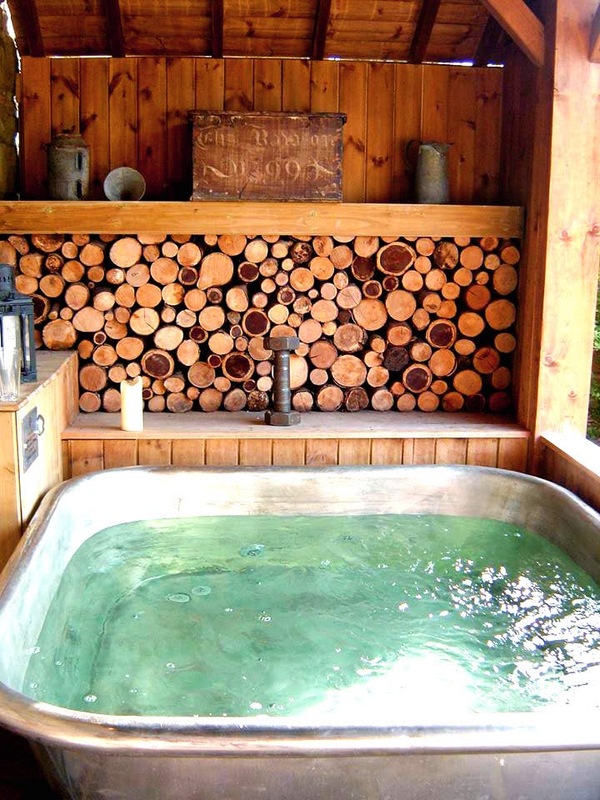 Turns out that even in the UK you can lounge around in your bikini - does help that there's a hot tub though. The spa has a hint of a garage theme with its 'Ferrari Facials' and a few other subtle touches. I guess this might make it slightly more appealing to stubborn males who won't admit they'd love a spa day!! Our deal included a 25 minute treatment, so I went for the neck, back and shoulder massage - bliss!! The therapist used aromatherapy oils of which I got to choose my favourite scent at the start. This did take me a while as they all smelt so nice but I soon realised I was eating into my treatment time so went for mint and eucalyptus which is supposed to help soothe your joints and muscles! I think it's so important to just sit back and rejuvenate sometimes. 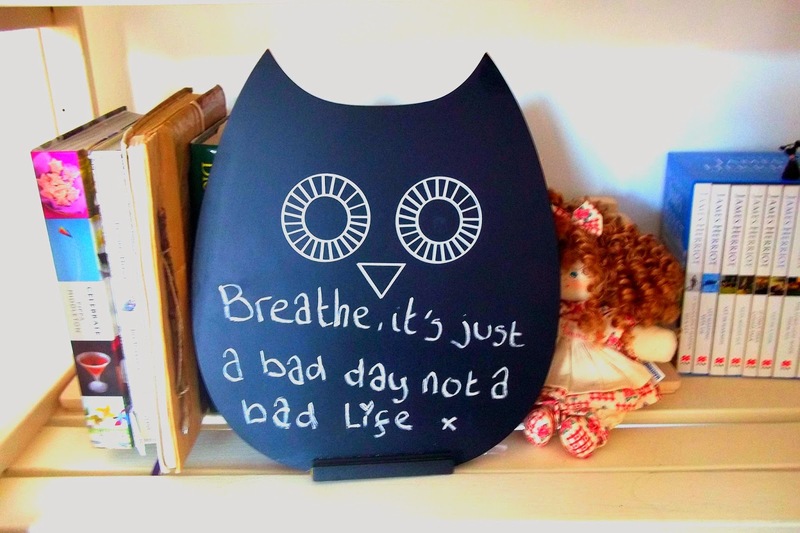 My Great Grandad always used to say "life's a whisper" so make sure you actually stop to enjoy it! Find the Garage Spa's website here. The deal we went for was "Girls Night In."